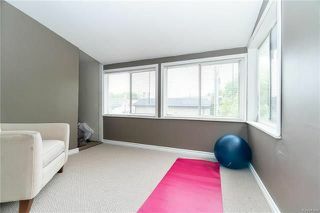 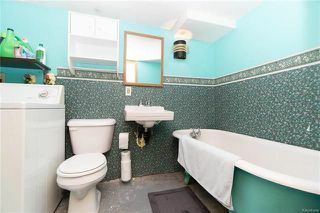 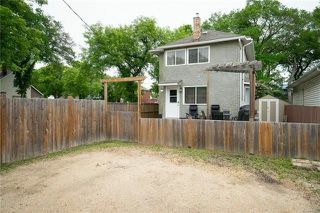 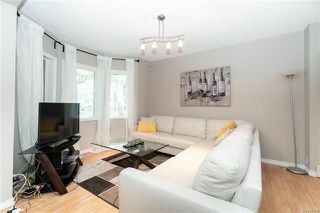 Showings start June 4th, Offers in the evening of June 11th. 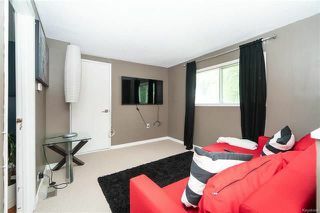 Click multimedia button for video tour. 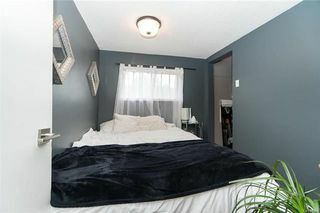 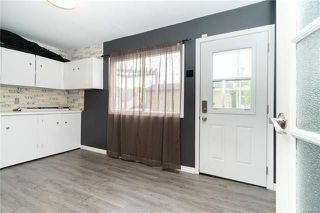 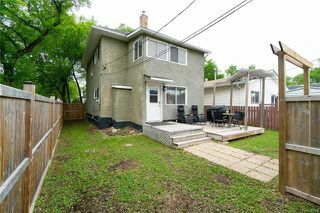 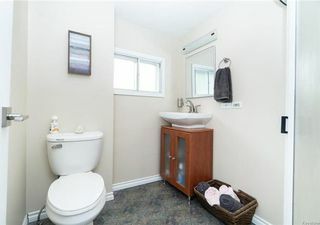 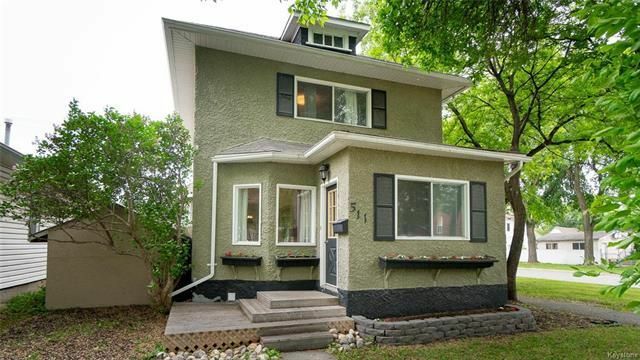 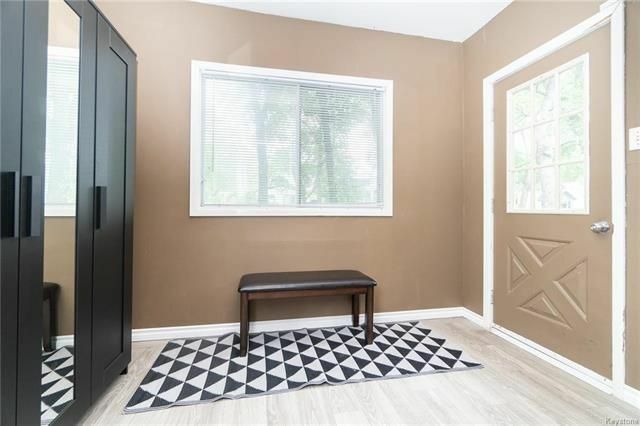 This Transcona two storey home offers a perfect mixture of character & modern upgrades. 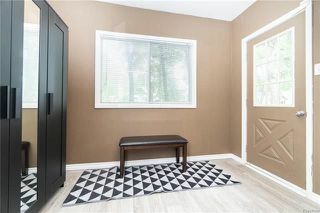 The main floor offers an open concept living/dining room area, an upgraded maple kitchen with stainless steel appliances & plenty of storage, a large mudroom with even more storage & cabinets, plus a front porch. 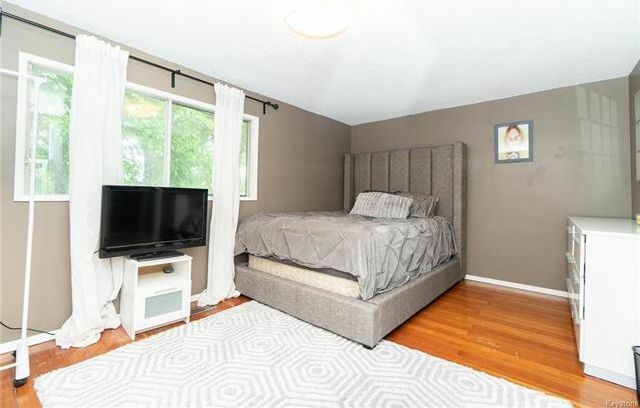 The second floor features a large master bedroom with walk in closet, 2nd bedroom, an updated bathroom, a loft area plus a suroom that lets in tons of light! The basement is insulated & drywalled + features a second bathroom with tub, along with laundry area & plenty of storage space. 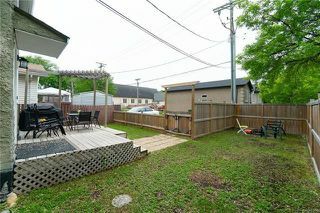 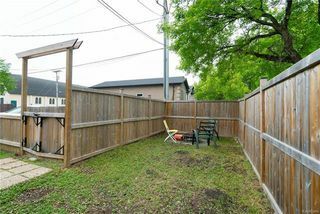 Outside you will find a fully fenced backyard with a deck & pergola, + rear parking area. 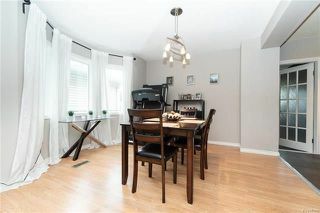 Conveniently located near all levels of schools, shopping and transportation. 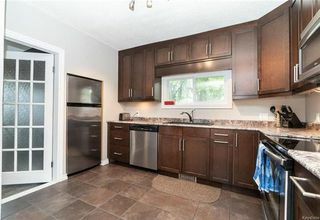 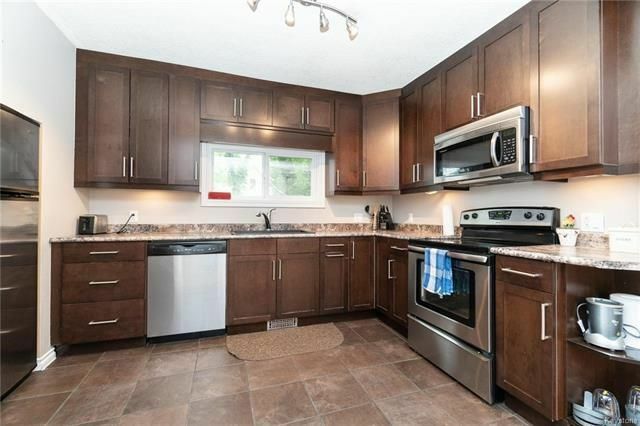 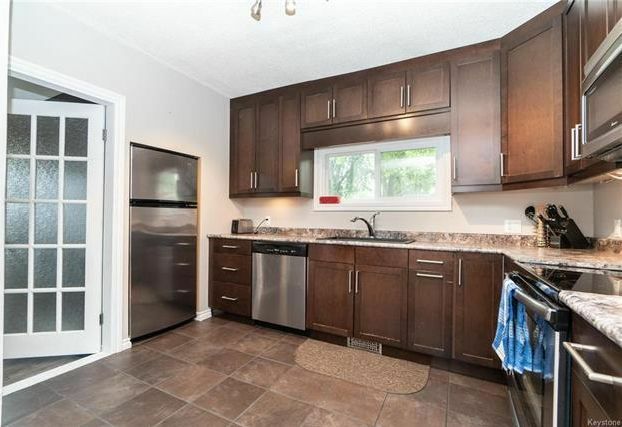 Maple kitchen with tile floor & stainless steel appliances. 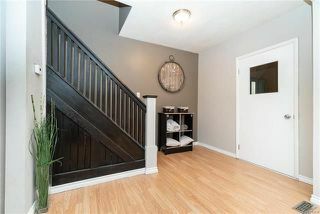 Rear mudroom with great storage.